Johan Grimonprez’s second documentary is the epitome of the Sundance Film Festival’s core foundation. Not quite a narrative, but certainly not a documentary, Double Take is a hybrid production that combines fictional and non-fictional elements and employs a number of cinematic forms to divulge an eclectic style of filmmaking that will most likely only be showcased on the festival circuit. 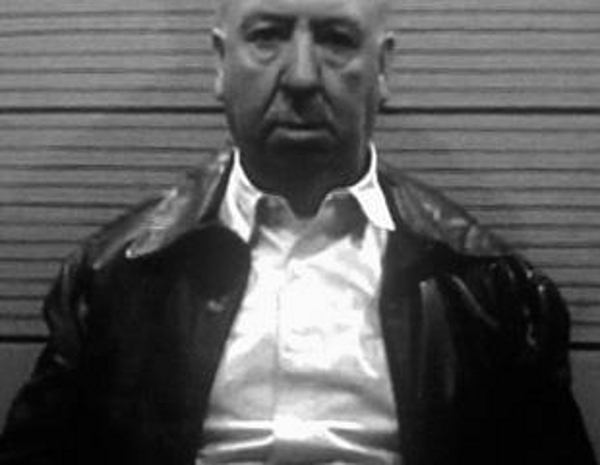 Grimonprez layers three separate forms of entertainment, including archival clips from Alfred Hitchcock’s Presents, vintage newsreel footage from the Cold War-era United States and Soviet Union and a fictional storyline about Hitchcock (portrayed by Ron Burrage and voiced by Mark Perry) reminiscing about meeting his future self on the set of The Birds in 1962. 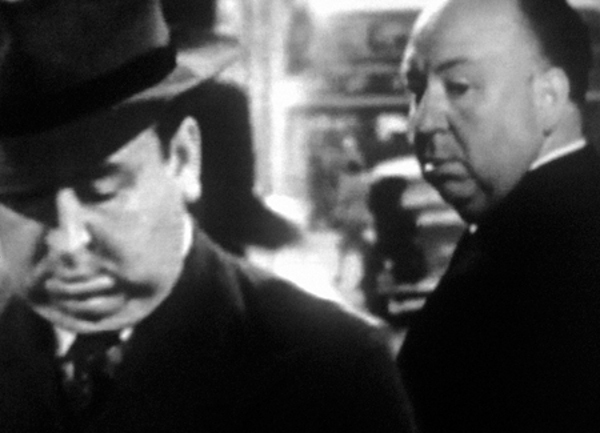 The manipulation of fact and fiction and the odd similarities of archival and original content transforms the real footage into a work as creepy and intense as Hitchcock’s own films. Perry’s narration of Tom McCarthy’s poetic dialogue is so vivid and convincing that the distinction between reality and fiction becomes increasingly hazy. The only off-putting element to Grimonprez innovative achievement is the use of clear digital imagery mixed with the grainy historical video.